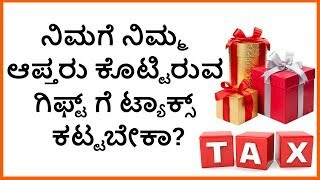 What do you know about Gift Tax in India? In India we express our love and affection through gifts. As per the Income Tax Act, 1961 if the value of gifts received is more than Rs. 50,000 a year, then such amount is taxed as income in the hands of the receiver. 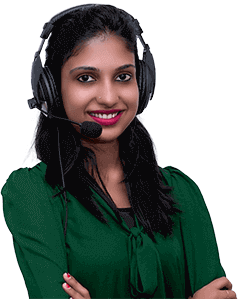 These gifts may be in any form – cash, jewellery, movable and immovable property, shares etc.